To cut down on the high cost of heating your home, you have two options. You can either lower the temperature in your home or increase the efficiency of your heating system. Nobody wants to freeze so increasing efficiency is definitely the better option. One way you can improve your energy efficiency is by installing a heat pump. 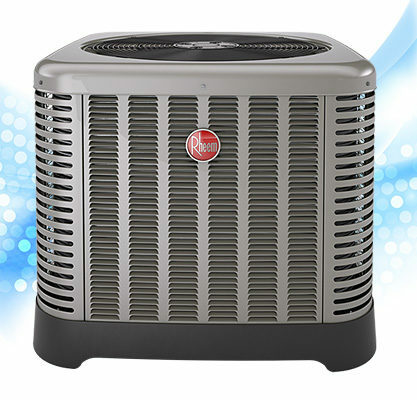 Heat pumps are heating and cooling systems that many people overlook. 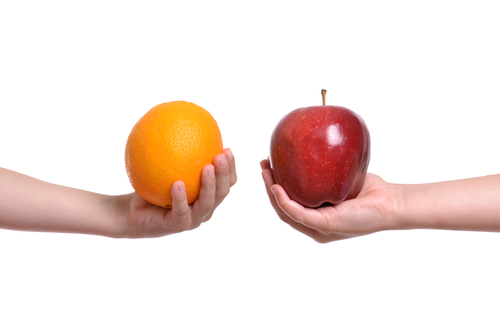 Rather than having separate heating and air conditioning units, a heat pump does both. By collecting the heat in the air and pushing it in and out of your home, it can regulate the temperature during any season. During the winter, your heat pump pulls in the air from your home. It forces the cold air outside and releases the warmer air back into the house. In summer, it reverses the process. The hot air is forced outside, and the cold air is pumped back into the house. There are several advantages (and disadvantages) to installing a heat pump in your home. Here are the pros. You can accomplish both your heating and cooling with one unit. Heat pumps deliver double the energy that they consume, thus saving you money. If you have asthma or allergies, a heat pump may help reduce your symptoms because it pumps out cleaner air than other HVAC systems. Your house will have a more balanced temperature because heat pumps offer better air circulation. If you need to sell your home, your heat pump installation may net you a higher appraisal value, giving you greater long-term value. Now let’s take a look at a few of the cons associated with heat pumps. Heat pumps are less efficient in colder areas and you may need to install a backup heat source, such as a small gas furnace. When temperatures drop below freezing, then a heat pump has to work pretty hard to separate the cold air from warmer air. Over time, this can shorten its life. A heat pump costs more to install than a separate heating and cooling system. However, you should ask your supplier for information about tax credits and rebates. Heat pumps don’t heat air like a furnace. Therefore the ambient temperature might feel less warm. Some people don’t care for the more moderate temperatures. Heat pumps need regular maintenance throughout the year, and repairs need to be done by a trained technician who understands heat pumps and how they work. This generally means higher maintenance costs. All systems have their advantages and disadvantages. However, despite a few minor drawbacks, heat pumps are the best for energy conservation. If you need to lower your heating bills, then consider a heat pump. They represent a long-term investment that can save you money over time and increase the value of your home. For more information, contact your Rheem Pro Partner in Colorado or Wyoming today and find out if a heat pump is right for your home and needs.